It is the evolution of any job to have a deeper and different understanding of the work the longer you are involved with it. The work of collegiate recovery programs and the Association of Recovery in Higher Education are no different. 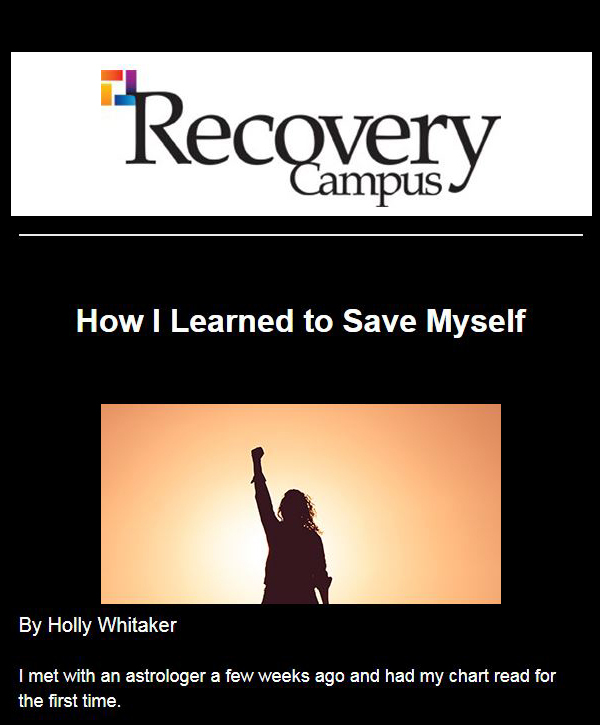 When I first started working in collegiate recovery, I assumed the job was about creating space for students in recovery to have community, to feel safe, supported, visible and valued; all to provide the opportunity for students in long term recovery to have access to a college education and experience – the key to opening innumerable doors and possibilities. The “job” hasn’t changed per se, but what’s involved in creating the space, has. Originally I focused on gathering a group of students, finding literal space to meet, and providing financial resources for activities and community development. But what I soon realized was that the job also involved the push for change in the college environment. We have acknowledged that colleges and universities are “abstinence-hostile” environments, hence the need for collegiate recovery programs. But in order to truly support our students, it is our responsibility to help our schools recognize how they are perpetuating this environment, contributing to the stigma that makes it difficult to embody the recovering identity, and encouraging bias that keeps college students from accessing support and finding recovery. To this end, I recognize the need for advocacy, education, learning how bias and stigma are perpetuated, questioning our language, our policies and systems, and challenging our schools to step up and challenge the status quo around the expectations for a college experience. 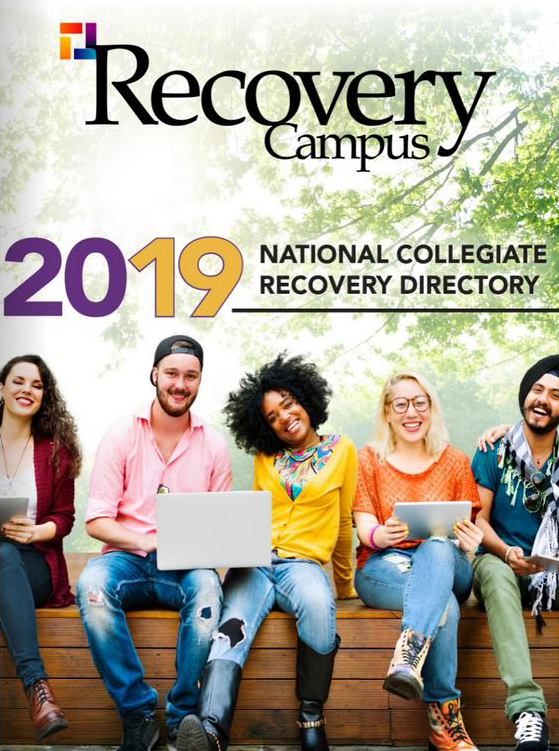 The goal of the Association of Recovery in Higher Education has always been to make Collegiate Recovery accessible to all students in higher education. To this end, we have worked to support schools interested in providing support to students in recovery. Utilizing the social work framework, I frame this as mezzo level work. Social work categorizes their practices into three levels – macro, mezzo, and micro. Macro level social work describes interventions provided on a large scale that affect entire communities and systems of care. 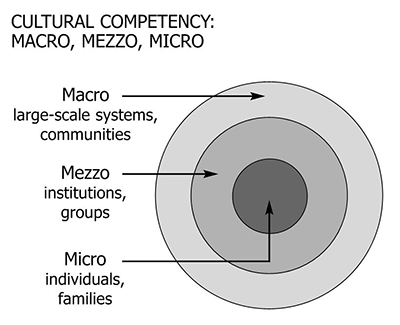 Mezzo social work happens on an intermediate scale, involving neighborhoods, institutions or other smaller groups. Micro social work happens directly with an individual, client or family. ARHE has long-striven to support any school interested in developing a collegiate recovery program. We’ve provided a curriculum for starting a program, offered an annual conference for learning, networking, community development, and solution building, developed student engagement opportunities through leadership development, poster presentations, ARHE Board positions, and internships, and provided experience through webinars, phone calls, collaborations, and even site visits across the U.S. I see a mirror process happening with ARHE as with my own CRP – going from the mezzo level to the macro level while hopefully empowering CRPs on the micro and mezzo levels. Where we once saw the goal as helping schools develop programs, we now see the need to additionally help our schools, our states, our society, and our nation, recognize the challenges that the substance use culture brings. Shifting to the macro level of looking at the national culture around substance use, working with national organizations to influence perception, stigma, knowledge and understanding of substance use disorder and recovery, advocating to our nation’s capital about the need for change in how we address addiction, recovery, access to resources, and the disparities in how these are carried out dependent upon identity. One of the ways that ARHE has engaged this work, is through advocacy in Washington DC. On February 28th and March 1st, we participated in the CARA Family Day, an annual event hosted by the Addiction Policy Forum. Partnering with Faces and Voices of Recovery, the Association of Recovery Schools, the National Alliance for Recovery Residences and Young People in Recovery, we were able to advocate directly to members of congress for addiction resources, to raise awareness about addiction recovery, and to help end the stigma surrounding the disease of addiction. The Association of Recovery in Higher Education continues to look forward at how we can 1) better support Collegiate Recovery Programs and their staffs – from conception to sustainability, 2) continue to educate and advocate for how national resources are invested in recovery support, 3) strive to develop more resources to inform and guide the work of collegiate recovery and 4) develop tools for shifting how substance use disorder and its recovery are perceived and experienced on the college campus. 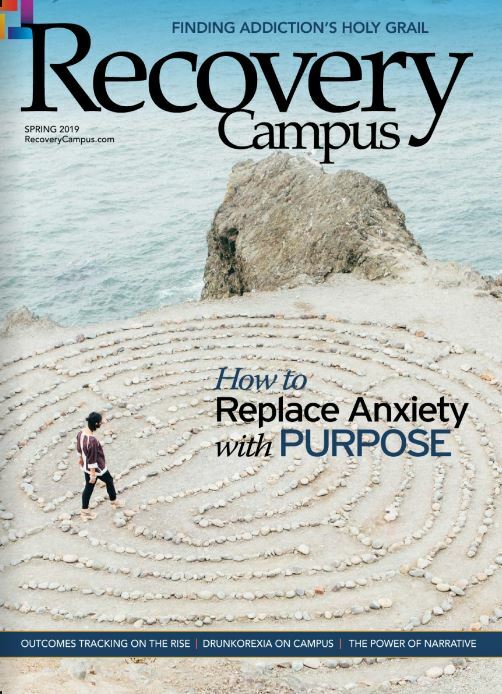 Each day ARHE strives to empower CRPs to support students in long term recovery and to enlist their colleges and universities in the challenge of destigmatizing recovery from substance use so that someday we may embody a collegiate culture that embraces the recovering identity as a strong, positive asset that is highly valued, coveted and sought on the college campus. I encourage you to consider how you are engaging this work, how ARHE may better serve you, and who else you may challenge to step up to the plate. 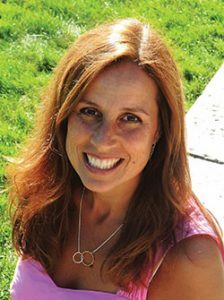 Amy Boyd Austin is the president of the Association of Recovery in Higher Education and the director of the Catamount Recovery Program at the University of Vermont. She has her Master’s in social service management from Bryn Mawr College and her Bachelor’s in criminal justice from the University of Delaware. Boyd Austin has worked in the field of addiction and recovery for the past 25 years. She is passionate about supporting students in recovery from both a micro and macro level and believes this fits well within her social justice lens of seeking equity for underrepresented identities in pursuit of higher education and an overall level playing field.